Every week new cool devices are being announced, however, most of them cannot work together. For instance, in the Plecto Office we have Sonos for playing music and Philips Hue for controlling the lights. These are individually very cool – but what if they could work together? This is all made possible by our newest product with the codename “Plecto IoT”. It is a small box you plug into your network that allows you to control Sonos, Phillips Hue and soon many other devices from Plecto. No configuration is needed, it is simply “Plug and Play”. 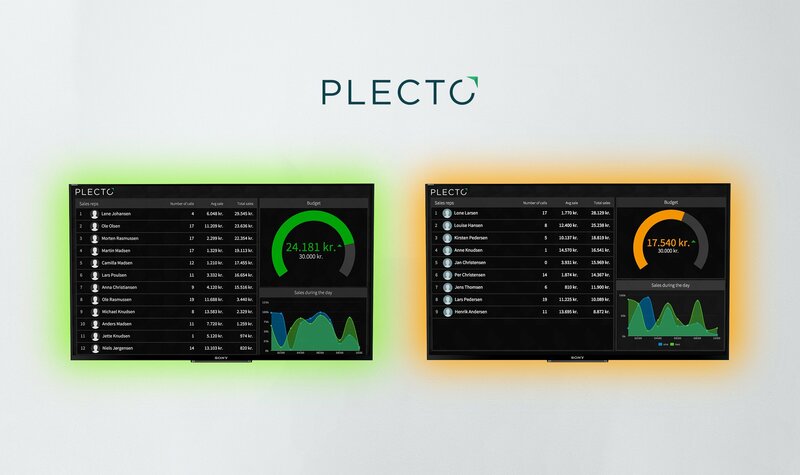 Plecto IoT is currently in beta. 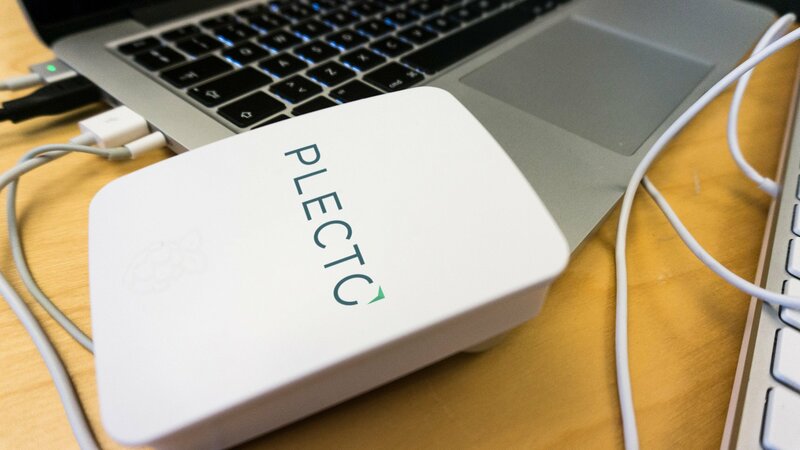 If you are interested in purchasing the IoT Box, just send us an email at support@plecto.com and we will send you a device, as long as supplies last. While we can’t wait to see how customers use these new features, we’ve already set up controllable lights and Sonos music devices all over our office ourselves and we really love it.